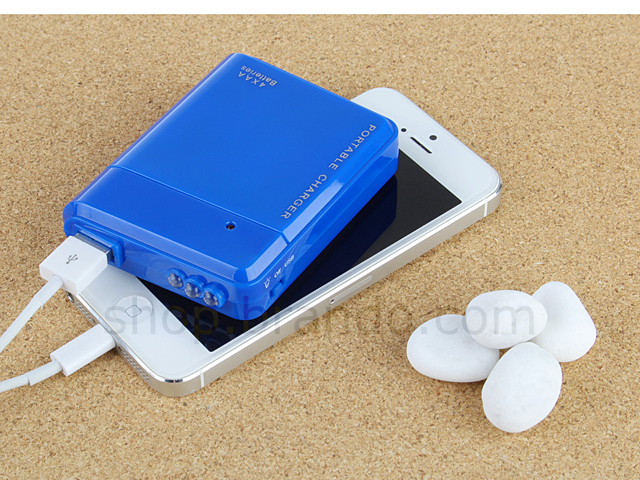 It's So Simple, Portable and Useful!! 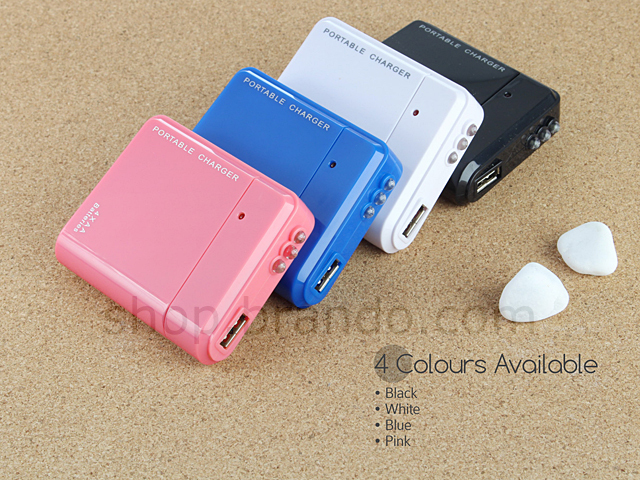 Now you don't have to worry about losing your iPod, iPhone, Android/Smart Phone power with this handy little device. 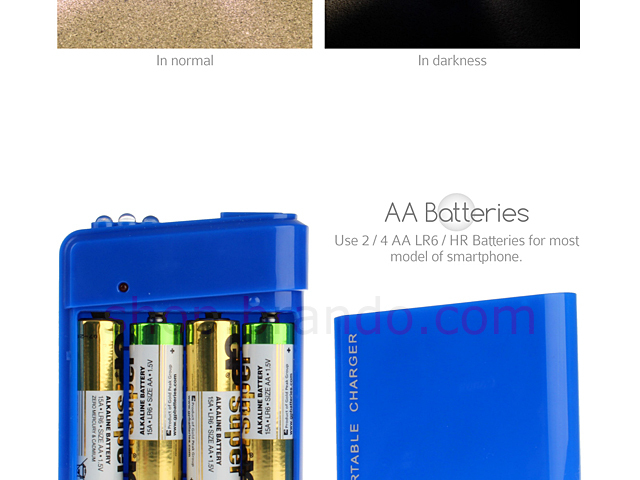 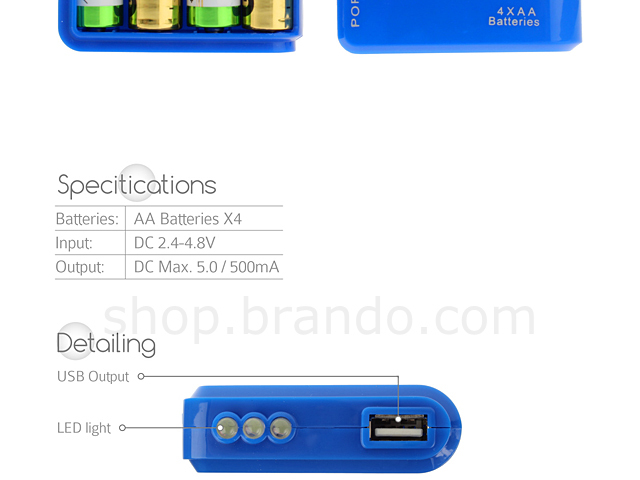 This lightweight Emergency Charger box just using 3 pieces "AA" batteries to power your device anytime, anywhere, and at the time that you need it most. Anytime, anywhere for instant charging. 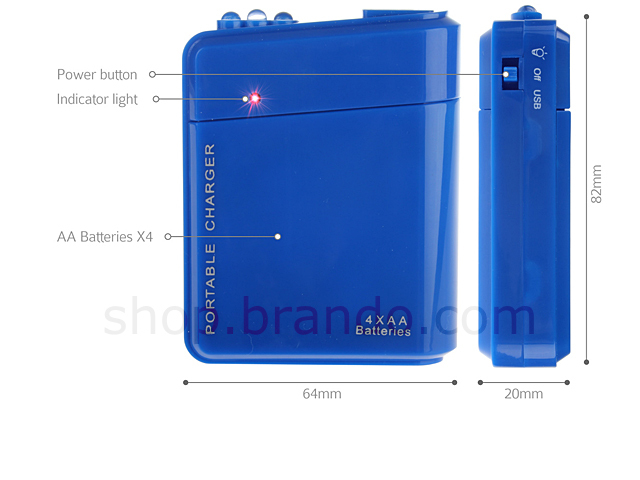 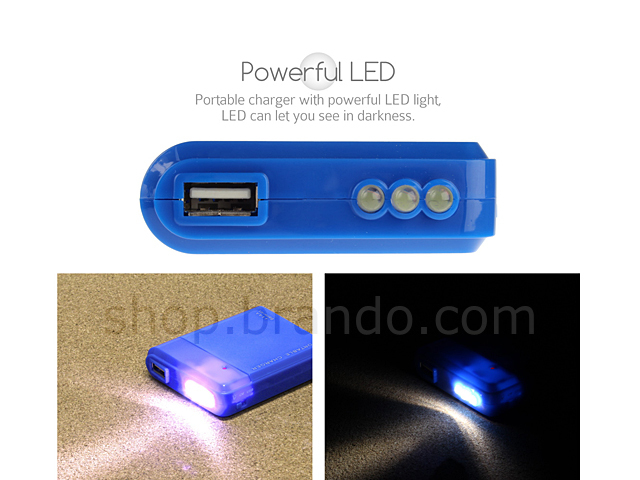 Convenient for travelling purpose and sometimes that AC power is not readily available.